We are really excited that Dosh has been shortlisted for the Natwest Skills and Opportunities fund! 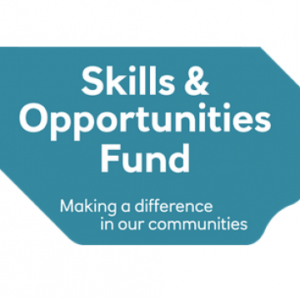 We have applied for funding to run a series of money and life skills workshops to young people with a learning disability. Please vote for us to win in the ‘Midlands and East’ region! Dosh believes that everyone should be able to use their money in the way they want, achieve their goals and live independent lives. Moving to your own home, getting your first job, or planning the next stage of your life is an exciting and challenging time for any young person. 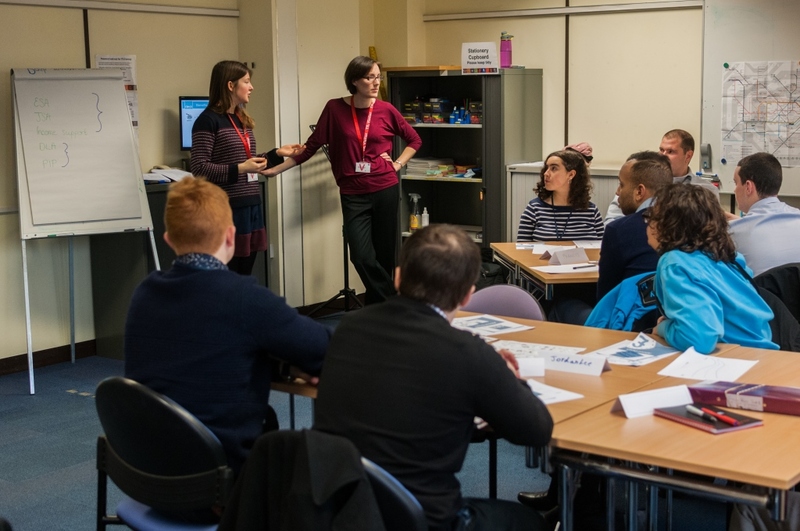 ‘Your money, Your life’ will be a series of workshops across the Midlands and East of England to help young people with a learning disability become more confident with money. Managing money can be complex and inaccessible, particularly when you have to deal with financial contracts, banks and the benefits system for the first time. These barriers can get in the way of young people with a learning disability developing the money skills and confidence they need to live independently. Dosh workshops will make learning about money fun and friendly by using accessible tools and games to teach life skills like budgeting, saving and paying bills. Over the course of four workshops, each of the groups of young people will gain knowledge and confidence around money which will help them in their adult life. Dosh wants people with a learning disability to have more control over their money so they can live happy, independent lives. We’re grateful to the Natwest fund for the opportunity to launch this new project and help young people with a learning disability at this key point of transition in their lives. But this can only happen if you vote for us, so please go to the Natwest Skills and Opportunities fund website and support us!